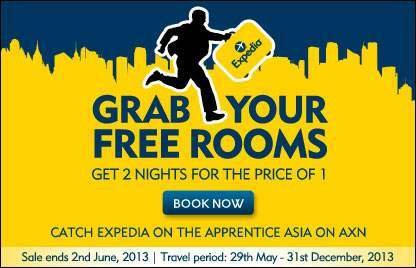 Expedia: Grab Your Free Rooms! Get 2 nights for the price of 1! Bali, Bangkok, Shanghai, Tokyo, Phuket and many more destination. Check online and book now!